Sixmile Design offers a full range of graphic design services and has a wealth of experience in helping businesses, large and small, stand apart from their competiton through effective use of visually impressive graphic design. Sixmile Design offers creative and colourful solutions. Through the studio I offer an effective and personal service which means many clients return again and again looking to work with me on new design projects. Although based in Mallow Sixmile Design have clients in Cork, Dublin, Ireland in general and the UK. 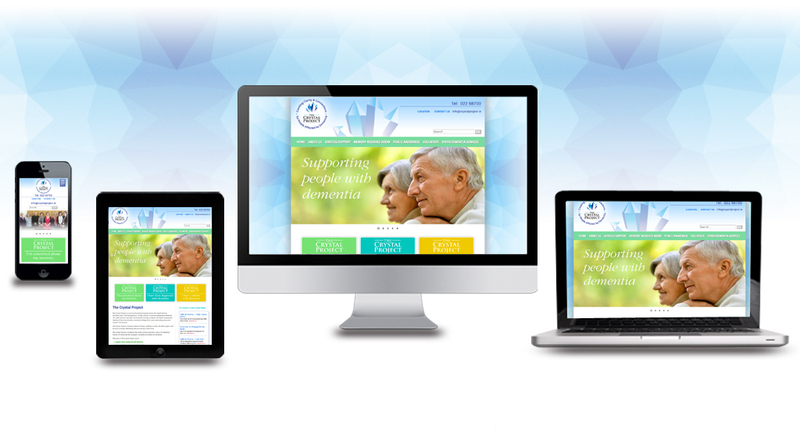 Branding, logo design and corporate identity are specialties within the services offered. 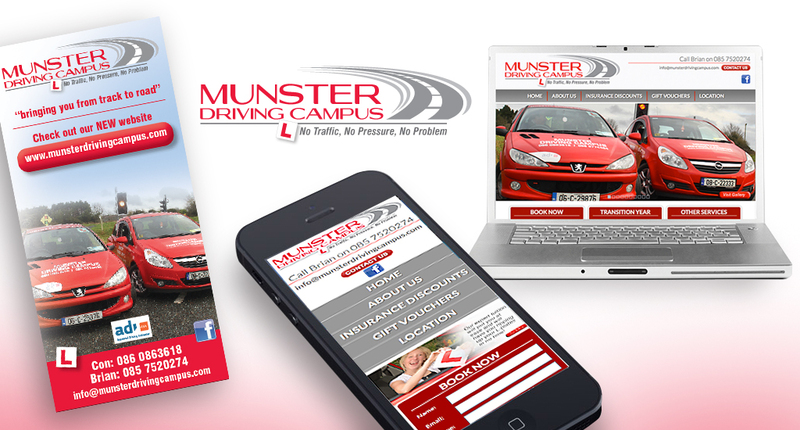 Of course branding encompasses the design of leaflets, brochures, packaging, exhibition design and website design. You can view my Graphic Design gallery here. Getting the logo design right is important for any business. Overall there should always be a consistency through brand development with the company logo appearing on all literature in a consistent way promoting good graphic design. 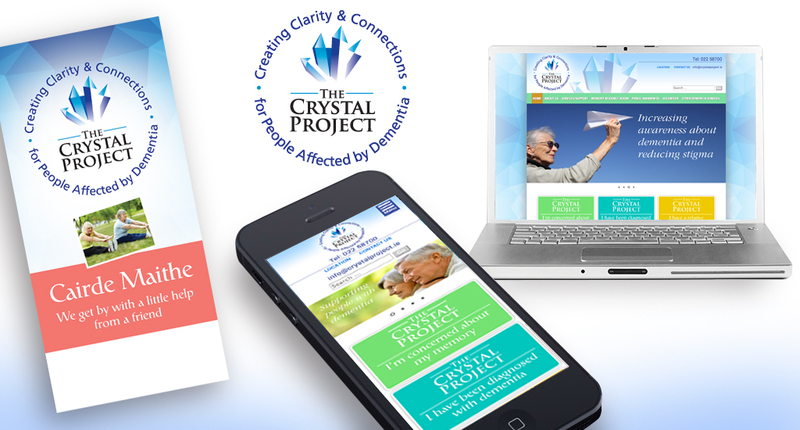 I can develop a full brand identity and visual style for your business. I have designed numerous business cards and stationery items over the years for clients. 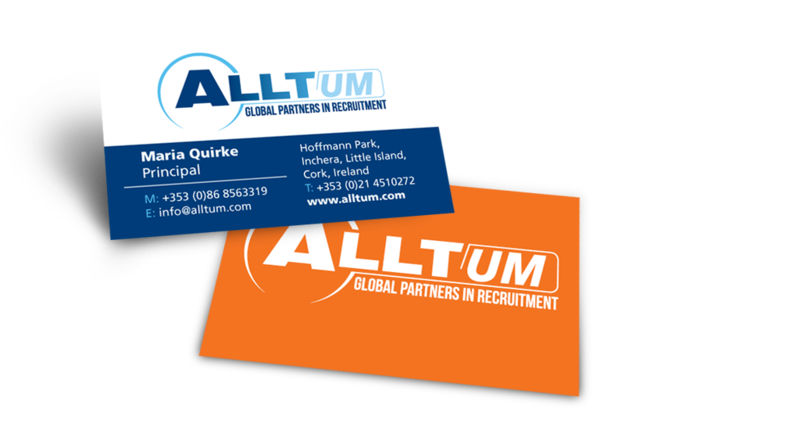 Handing over a professionally designed business card is integral to your business when meeting prospective clients. While a well designed letterhead projects trust and assurance. Key aspects of a good brand. 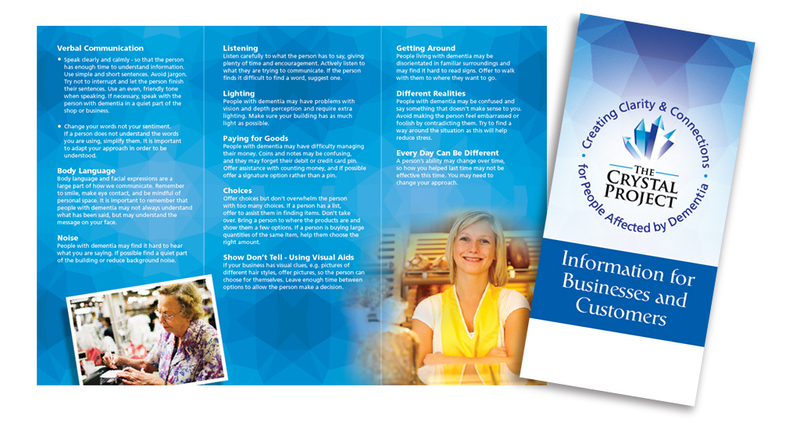 Well designed flyers and leaflets are a cost effective solution for spreading the word quickly about your business, product or venture. 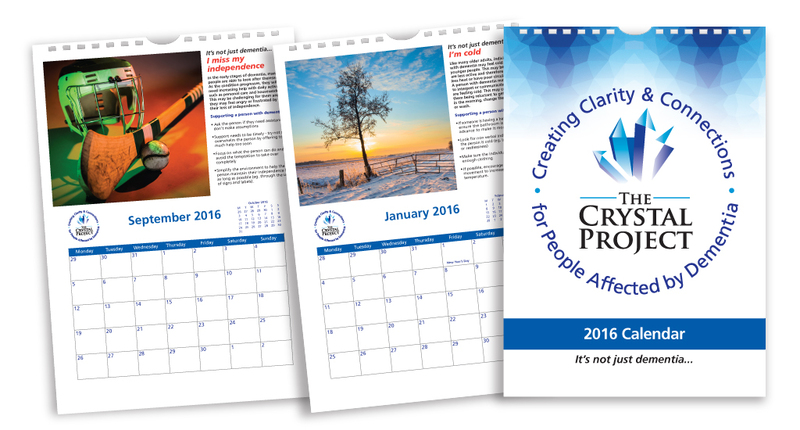 I can design your printed material in line with your corporate identity. 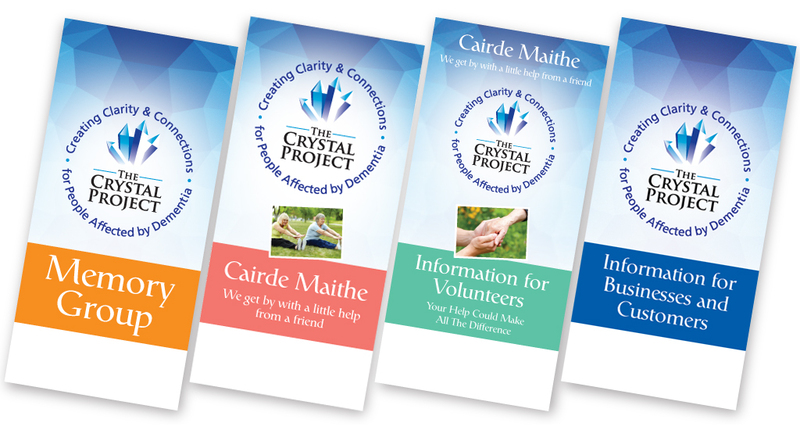 Pictured above are a set of A4 third folding leaflets I designed for The Crystal Project (dementia care in the community) based in Mallow, Cork. Visually attractive packaging design will always help catch the eye of the customer on the shelf. Most products, on the shelf, require labelling and packaging. This means the product needs a well designed box or wrapper. In addition to this function it performs to hold and protect the product - it is also a powerful selling opportunity and chance to increase brand awareness. I have completed numerous labelling and packaging design projects. 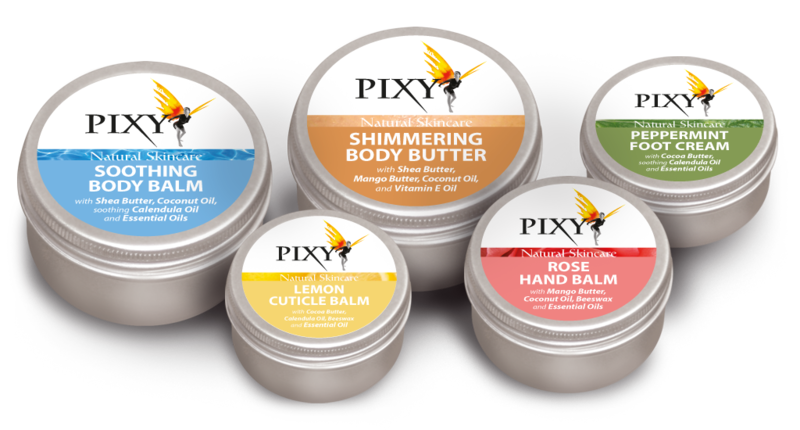 Pictured above are the latest designs for Pixy Natural Skincare, based in Cork, labelling design. I will create eye-catching and effectice signage design to promote you, your business, services and products for your exhibition stand and pop-up display. A well designed engaging exhibition stand will always help generate interest from potential customers whether exhibiting within your company premises, shopping centre or trade show.